At Bella Fiore Salon, our professional team works to provide the best quality personal care services available, and we strive for 100% customer satisfaction. Our goal is quite simple: To ensure that every client leaves Bella Fiore Salon feeling confident and beautiful. Our salon provides our guests with an array of highly educated, professional, and talented service providers, and each one is committed to making sure our clients receive exceptional customer service. 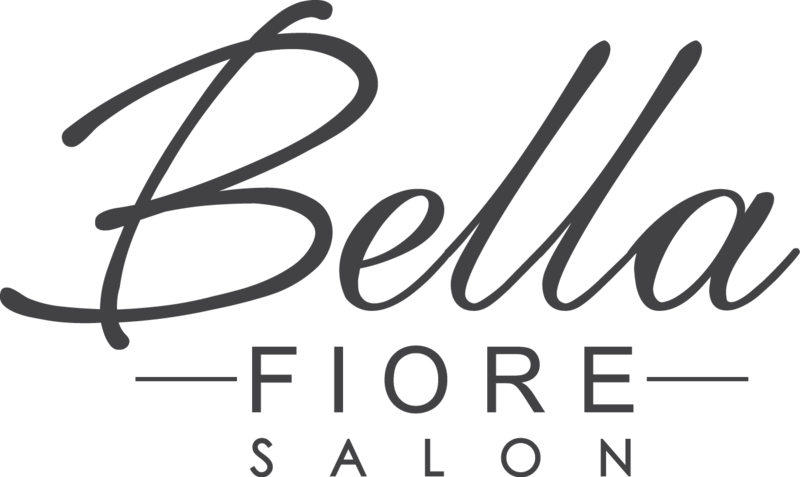 We hope that once you have experienced our professionalism, you will want to tell others about your experience at Bella Fiore Salon. Our Guest Referral Program rewards our clients for telling others about the wonderful salon services we provide. After all, the greatest compliment one can give a service provider is a referral.